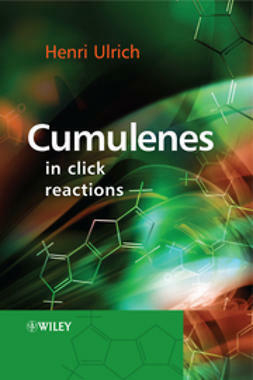 Cumulenesare organic molecules with two or more cumulative (consecutive) double bonds. 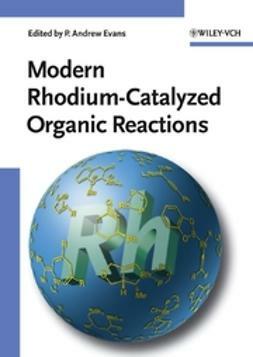 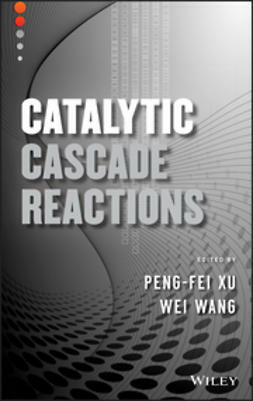 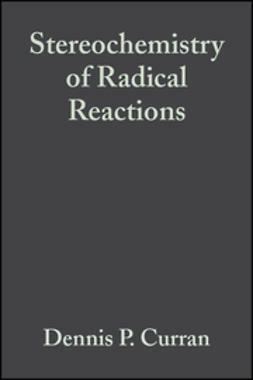 Their reactions often proceed at room temperature, with or without a catalyst, and are stereospecific, giving the reaction products in high yields – features characteristic of “click reactions”. 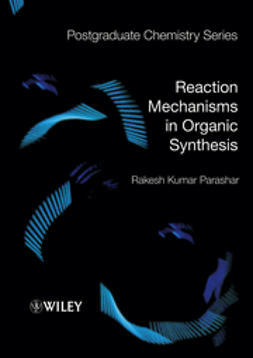 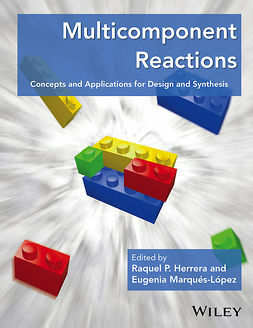 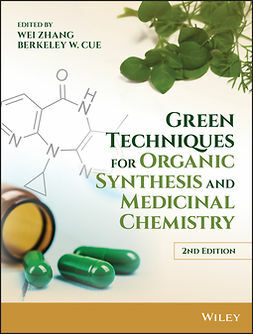 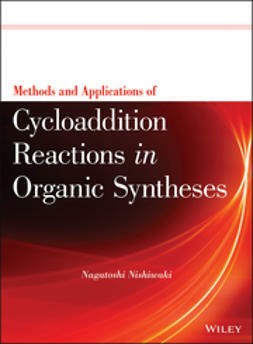 Cumulenes in Click Reactionsis an essential guide for researchers and advanced students in academia and research working in synthetic organic, inorganic and bioorganic chemistry.